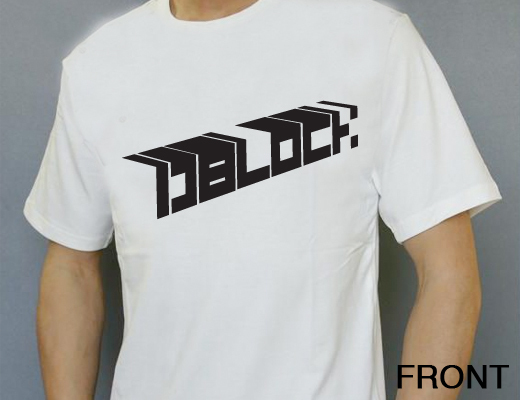 Buy a D-Block t-shirt! You’ll never look so good 🙂 All the proceeds go to FAR (Foundation for Art Resources) in support of local Los Angeles and Orange County artists. 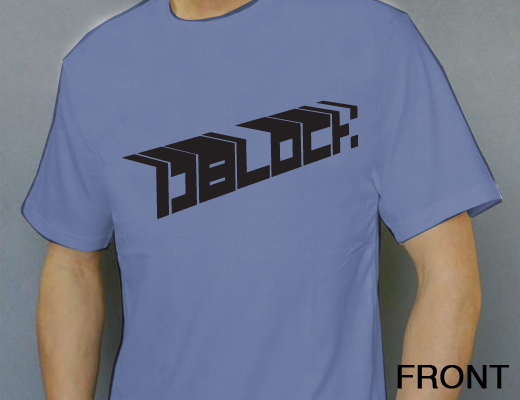 Hand-screened. Designed by artist Jose Hernandez. Only $20 each!